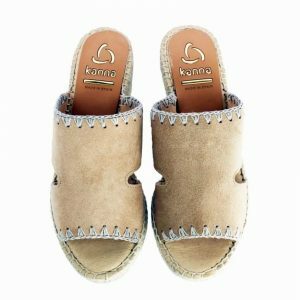 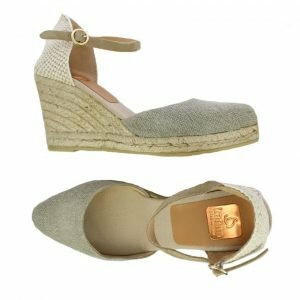 Made in soft suede , with an elastic strap at the back of the heal for the perfect fit. 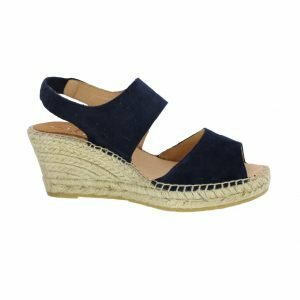 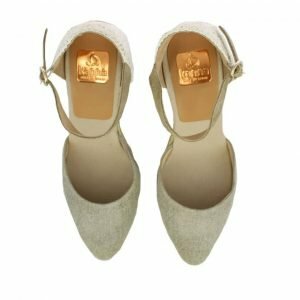 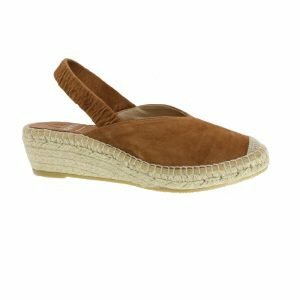 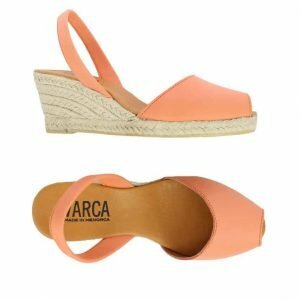 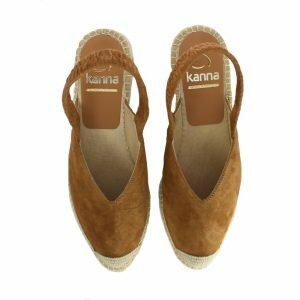 This espadrille has returned this year after selling out. 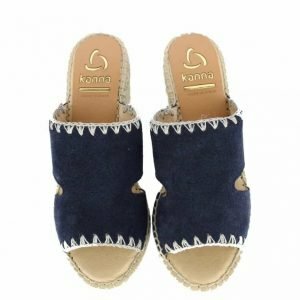 Very comfortable and attractive style.